Movita is a family of easy to wear devices designed and developed by NatrixMed, a Natrix division, which designs and develops medical appliances. You can use them as single devices and monitor the parameters you are interested in according to your goals and activities, or you can exploit all their potential within a much broader context that they were specifically designed for. 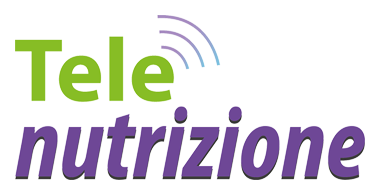 In the research into diagnosis and nutrition, the Natrix system combines the development of new technology and applications, and offers the Movita devices as an integrative part of a project addressed to improving your general health through a correct lifestyle and diet. 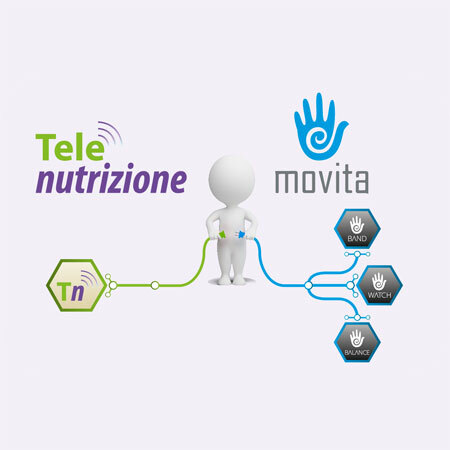 You can use the data read by the Movita BAND, WATCH and BALANCE with Telenutrizione, the telemedicine platform designed and developed by Natrix to provide remote nutritional services, no matter where you are.